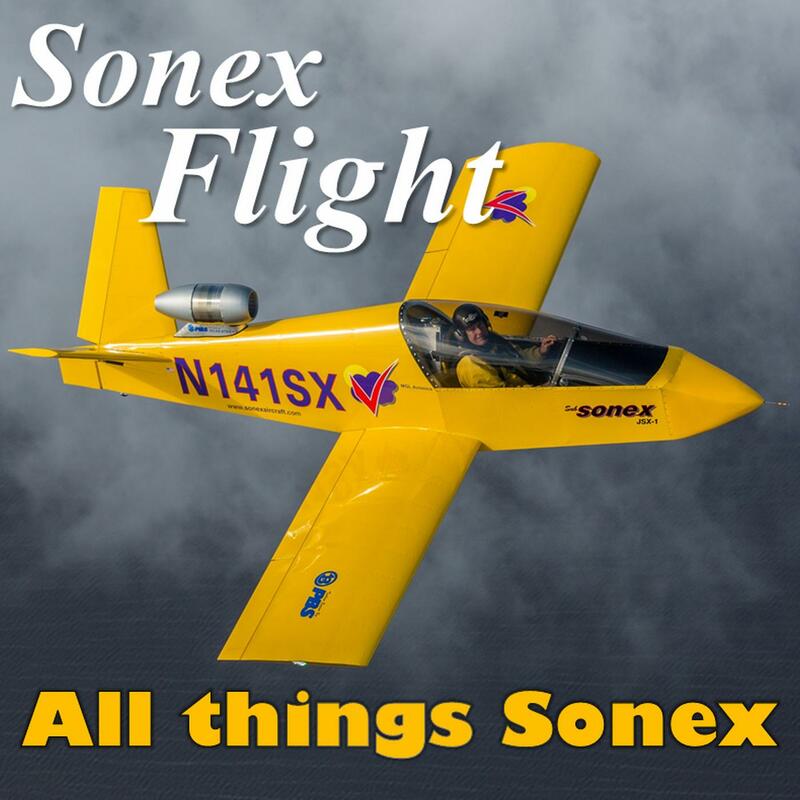 SonexFlight is a monthly podcast where we talk all things related to the Sonex line of kit-build aircraft. Each show we interview a different Sonex builder or pilot and discuss technical topics, tips and tricks, flying adventures, news and current events. Episode 38 “Corvair Engines for your Sonex"
Corvair conversions continue to find favor with experimental aircraft builders, and a growing number of Sonex pilots are now flying behind Corvair power plants. We speak with a builder about his decision making process that led him to an alternate engine, and hear about his experience building and flying behind a Corvair engine. Jason Flint. Jason is builder of Sonex #1655, a taildragger Sonex powered by a Corvair conversion that he assembled using William Wynn parts and manuals. Jason is a relatively new sport pilot, starting his training in 2012 and finished less than 6 months later. He completed construction of his plane in 2017, and has 100 hours on it in the first year flying. "How to Pick the Best Engine for your Experimental Aircraft"
Interested builders that would like copies of Jason's FWF build log photos can PM him through sonexbuilders.net, (user name jaflint). Find us on Apple Podcast, iTunes, Google Play and many other podcast directories.